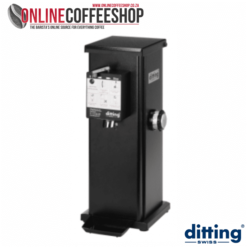 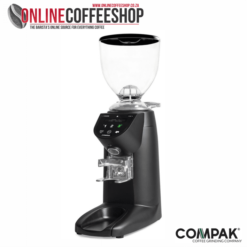 The Compak K3 Elite Portion Domestic Coffee Grinder is especially designed for hotels, restaurants and domestic use. 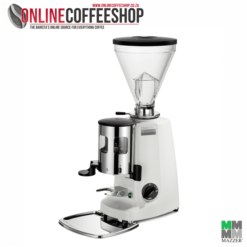 Ideal for small productions, while maintaining a professional level. 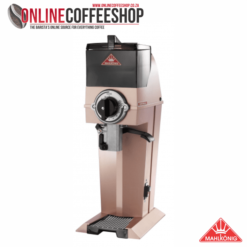 Made entirely out of aluminum. 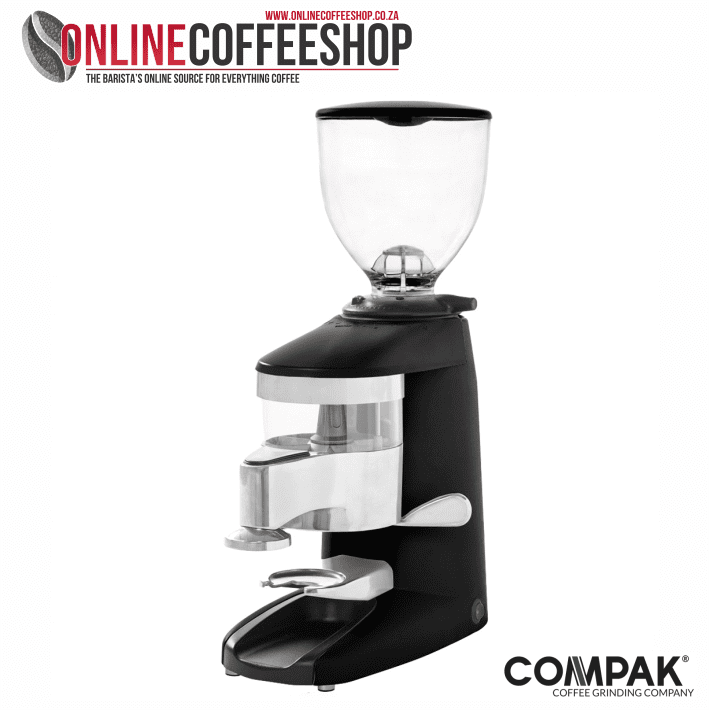 In 1952 Jesus Ascaso founded Compak with an objective in mind, to manufacture a coffee grinder that was functional, simplistic, and built to perfection. 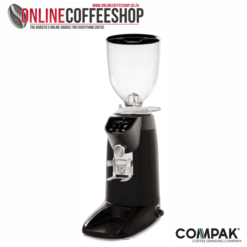 Since that time Compak has continued to bring to market high quality coffee grinders that are ahead of their time. 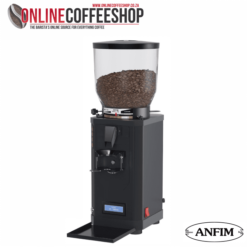 Compak has worked in collaboration with some of the most prestigious designers in world to bring to market coffee grinders that are not only functional but extremely attractive as well. 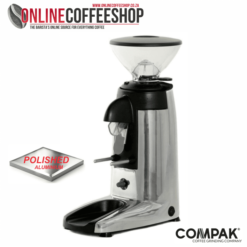 Compak grinders can be found in some of the best hotels, restaurants, and coffee houses around the world. 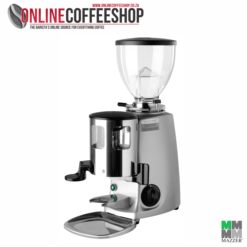 Please contact us for availability of this item before purchase – we would like to inform you should there be any waiting period before you receive your stock.